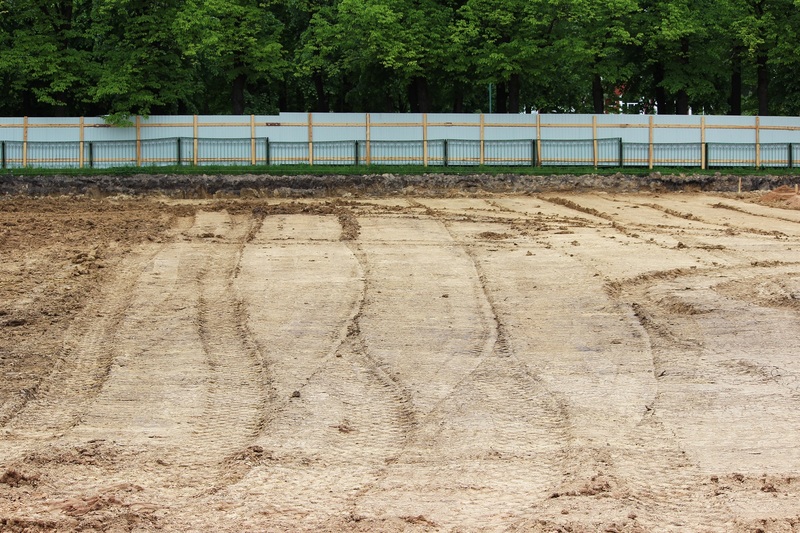 When preparing a property for construction or tackling an extensive landscaping project, land grading is an essential step in site development. Grading means smoothing out the land and altering its slope to the right angle and direction. This provides many benefits, including protecting your building and increasing your enjoyment of the yard. Why Is Land Grading Needed? Grading serves two main purposes. First, it evens out lumps and mounds which naturally occur on the property, creating a smooth, level surface that’s safe and pleasant to walk on for the basis of a beautiful lawn or garden. Second, it slopes the ground slightly away from the foundation of your home. This will ensure adequate drainage so no water pools there. Without this step, water would pool near the house, destabilizing the foundation and damaging the walls and floors. What Is the Land Grading Process? First, the area will be cleared of any brush and debris. Then, if the land is especially hilly or uneven, a bulldozer will be used to remove excess soil and push what remains into the desired shape. A smaller tractor may be employed afterward to smooth out the ground. Your excavation contractor may get the soil wet to make it easier to work with. Finally, the site will be monitored for any unexpected problems with the soil and drainage, such as differences in soil quality that cause some areas to erode. If there are no issues, you’ll be free to landscape the finished surface. If your land needs grading services, contact Jeff Simek Construction Company in Ogema, WI. They offer a full range of excavation services in Price County, including septic installation, construction site preparation, and land clearing. Their affordable service and state-of-the-art machinery set them apart from the competition. To take advantage of their 25 years of experience, call (715) 767-5295 or send a message online.